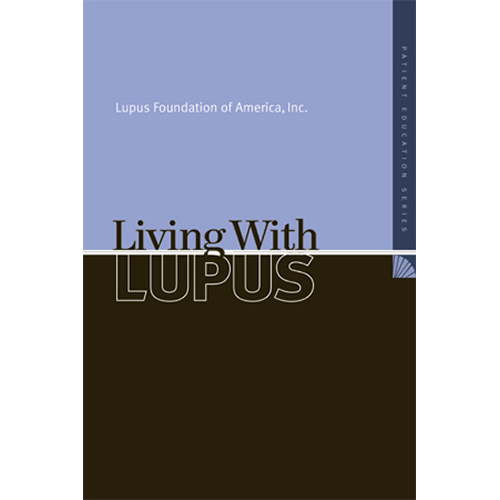 This publication covers the ways in which lupus can have an impact on your physical well-being. Topics include fatigue, exercise and movement, infections, fever, light sensitivity, vaccines and immunizations, pain, depression, memory loss and other cognitive difficulties, diet and nutrition, and the importance of not smoking. Sold in Packs of 100.